Last summer, a group of DJs from across the world had the life-changing experience of travelling to Las Vegas to take part in Miller SoundClash. 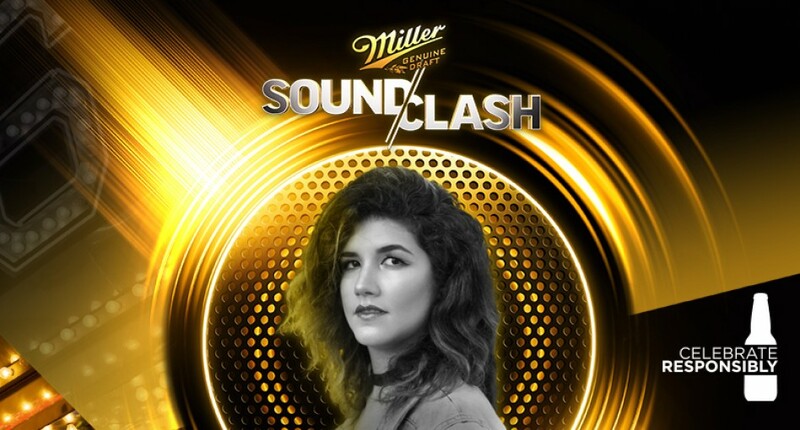 Miller SoundClash, a global search for DJs powered by Miller Genuine Draft in partnership with DJ Mag and Mixcloud, gives artists the opportunity to live the life of a superstar DJ. During the event the finalists got to play at Marquee Day Club, spent the day in the studio with a Grammy Award winning producer and were on every guestlist in town. But what happens when they fly home from this incredible experience? We caught up with some of last year's finalists to find out how Miller SoundClash has changed their careers. The winner of Miller SoundClash 2017 from Panama. What was the response from your friends and family when you returned from Miller SoundClash? "It was great! Thanks to them I have been able to keep that positive feeling from Vegas!" 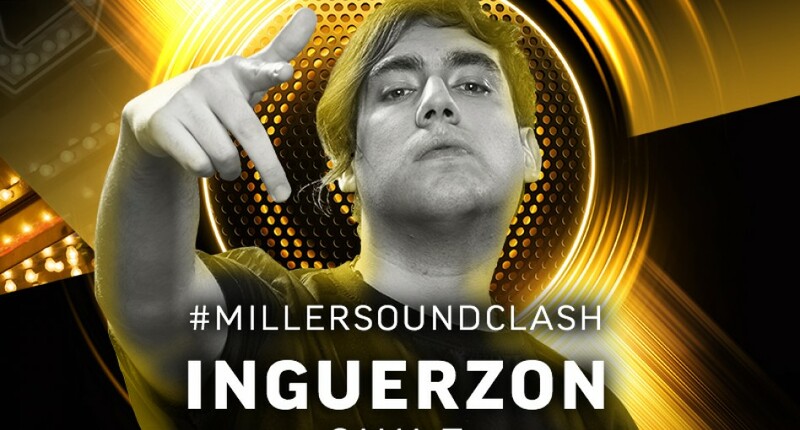 How has Miller SoundClash helped your DJ career? "The entire experience was awesome! Winning the contest was not only a personal goal, was a goal for Panama too." What have you been up to since returning? "I have been organising an event called “Concolón”. Our last edition took place in Nitro City in November 2017 and I will officially release my two tracks 'COCO' and 'Mitre', both played in Vegas, on the Panamanian label Pixbae Records." 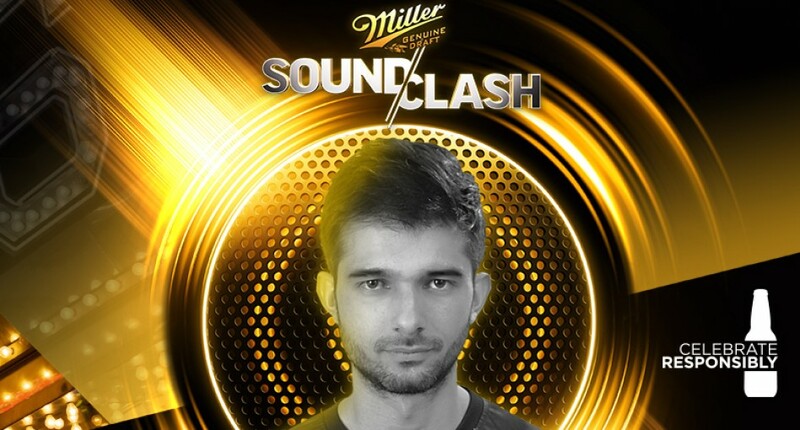 The technical skills of Brazilian DJ Jayboo impressed the judges at Miller SoundClash 2017. 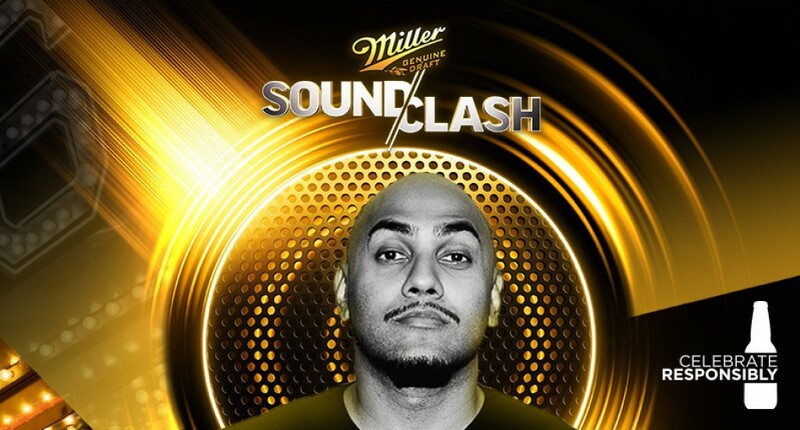 How has it been returning to your home country after your Miller SoundClash success? "The success has increased since the competition. I had such a great experience in Las Vegas and those moments helped me to improve my art even more. It was a turning point in my career, because being in second place brought me energy to look at the pillars of my career in even greater detail. This magic feeling has helped me grow both personally and professionally." What was the response from your friends and family when you returned? "The response was awesome. It is good to have the support of family and friends, it helps me to be happier as a result I feel more connected with my art." "It has helped me to discover my true identity and it has given me the opportunity to really express my feelings. One of the most valuable things I learned during the competition was how to work well under pressure. Getting out of my comfort zone in another culture has helped me to grow." "I recently signed with a major label, here in Brazil called Austro Music / Som Livre, where I produced 3 tracks - 'Soundflower', 'Roses' and 'Double B'. The EP is called 'Flowery Garden'. Canadian open-format selector looks back on his Vegas experience with pride. "I wish I had a restock of Miller Genuine Draft at my house like I did in my Las Vegas hotel room! Taking what I observed during my time at the Miller SoundClash, I’ve applied it to my already existing talent/skills and staying focused on building more and expanding my operations." "Love & Admiration. Everyone was proud at what I had done and how far I had made it. It was an incredible feeling to witness the love and support from fans, friends & family from near and far." "It’s definitely a good look on the resume for sure. Add that with relentless hustle and positioning, it’s more fuel to the fire." "Catch me playing at my residency in Whistler, BC at Maxx Fish & I’ve opened and played alongside artists such as Chris Lake, The Funk Hunters, Merkules, Vanic & Bear Grillz, to name a few." The DJ & producer from Chile has had a big year since returning from Miller SoundClash. "Everything was very good, very good vibes of the Chilean people and the music scene. 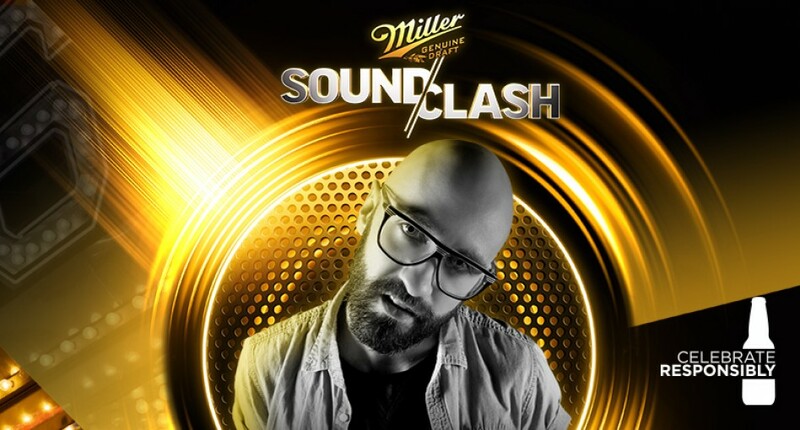 People have been very interested in everything Miller SoundClash." "Very worried and anxious to know how it all went, From the battle [local competition] in Chile until the return to my house from Las Vegas, They wanted to know everything about the Las Vegas experience. But the most important thing is that they wanted to know about the other participants, about their cultures, influences, how it moves the music scene in their countries and how they came to SoundClash." "Miller SoundClash helped me to know my limits and impose the music above all things, It helped me to know that with a lot of effort are fulfilled the dreams and that is where I want to be." "Since i came back I'm working on my first album, I present at Creamfields Chile, in addition to appearing at major festivals and clubs of my country." Trance spinner CaHen is enjoying renewed success in his native Colombia. "I returned with great pride to my country, eager to continue working hard for my dreams." "My family is very happy and proud, and my friends and colleagues are also proud and at the same time motivated to follow their dreams and participate in Miller Soundclash 2018." "Meet new people from the musical environment, new contacts and partnerships with promoters." "I was playing for the official opening of the 2018 season of the most important LGBT Club in the world (Theatron)." Relive the Miller SoundClash journey by following Miller Genuine Draft on Instagram.